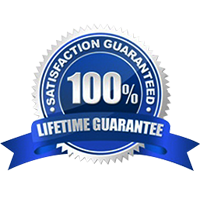 We Would be happy to provide you the custom quote for your window’s requirements. 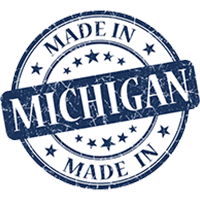 Located in Warren, Michigan we're your local window company that you can trust to give you the best quality windows with proper installation. 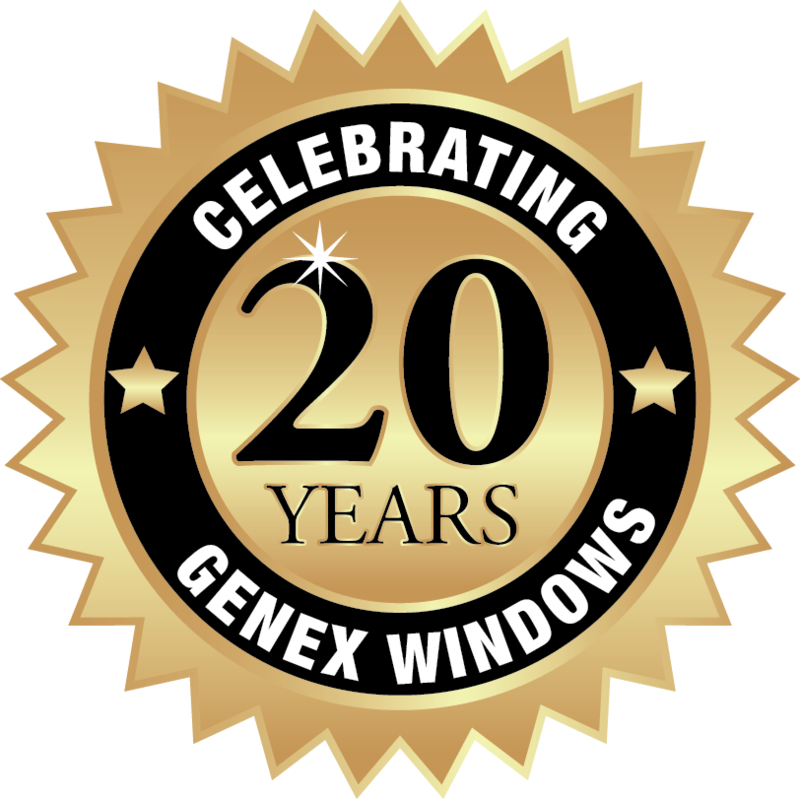 © 2017 Genex Windows All Rights Reserved. Powered By Unified Media Marketing Group.